We had great nights in both our middle school and high school ministry this week. We had good amount of new students attend this week and our overall attendance was higher than normal. Not only attendance but there was good energy in the room both nights and students seemed to have a blast! Below are the details of what we did both nights. Upfront Game: Snapchallenge. We did this game last week with our middle school students and we figured we would give it a shot with our high schoolers. It’s a game from Download Youth Ministry that lets contestants see a Snapchat picture for five seconds and then has them answer a question about the picture. Worship Set List: Let It Be Known (Worship Central), This I Believe [The Creed] (Hillsong), This Grace (Kristian Stanfill), and Raised to Life (Elevation Worship). 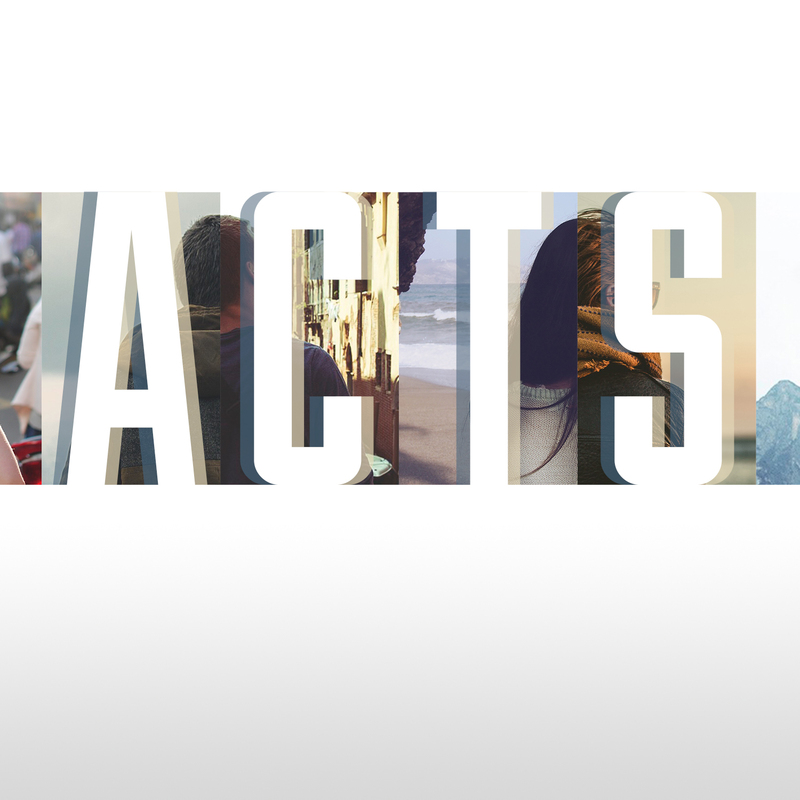 Teaching: We continued our Acts series by talking about Paul’s salvation story from Acts 8 and 9. We talked about who Paul was before he was a Christian, how he came to Christ, and how God used him after he became a Christian. It was the first time I have ever done a message on Paul’s salvation so it was fun to prepare and teach. Click here to listen to the message. Highlight: Hanging out with some of our students and leaders afterwards at Pizza Hut. Each week we either go to a local wing place or Pizza Hut after. It’s always a blast and there is always good community that is being built among our group. I was reminded of how important just hanging out and talking is to student ministry as I watched our students interact with each other as well as with our adult leaders. Upfront Game: Dueling Unicorns. This by far was one of my favorite upfront games we have done all year. It was awesome! Get a few pairs of students upfront, have them put party hats on, give them each a balloon filled with shaving cream, and have them go head to head to see who can pop their balloon over their opponents head first. We did it in rounds so that each round someone was eliminated making it so that two students went head to head for the final round. We also showed this quick video of myself and one of our high school leaders demonstrating how this game works. Click here to see a video of this game, more details, and the graphic we used. Group Game: Clumps. This is a game that has been around for a long time but it’s an easy game that requires no set up, few supplies, and gets students mixing. Basically you have someone upfront with a metal pan and a cooking spoon and have them hit the pan a certain number of times. The number of times they hit it will determine the number students must “clump” into (basically locking arms and making a circle). Whoever isn’t in a “clump” is out. I’m sure there are a ton of different variations to this game tweak it to fit your group. Teaching: Every few weeks we break our students into small groups and that’s what we did this week. In their small groups students continued our Acts series by reading and discussing Paul’s salvation story from Acts 8 and 9. Highlight: The energy and excitement of the students. All the students were pumped to be there and loved every part of the night. I know it’s not all about the “energy, fun, and games,” but when over a 100 middle school students are at church, actually want to be there, and are hearing about Jesus than that is a win for me.